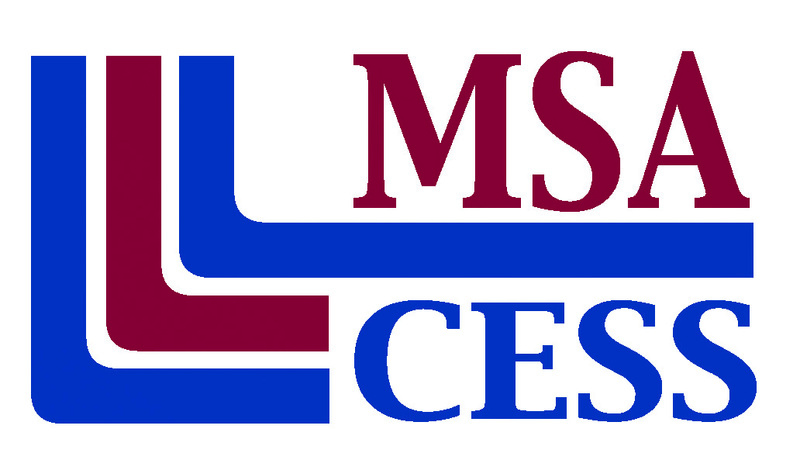 In order to ensure that all students receive a high-quality education, Calvert Eduction is accredited by the Middle States Association of Colleges and Schools. 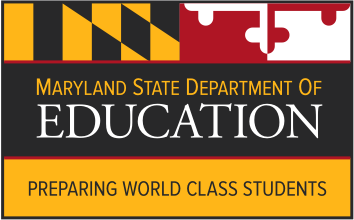 In addition, Calvert’s kindergarten through Grade 12 curricula are approved by the Maryland State Department of Education. Why Is Accredited Homeschool Curriculum Important? The need for accreditation of schools began when public demand grew for higher quality education standards and accountability for schools. Validation that a school is meeting important standards and guidelines from an unbiased third-party organization is especially important for homeschooling families who want to make sure their children do not have any gaps in their education. There are not many nationally recognized accreditation organizations for education in the U.S. The process for a school to earn accreditation is rigorous and involves a review of a school’s curriculum, personnel, financial viability, and education services. This review is conducted by a panel of qualified teachers and administrators who have no affiliation with the school. Accreditation also must be reviewed every few years to ensure that schools are continuing to meet existing standards and making improvements. Colleges and universities will accept your degree across the U.S. and internationally.